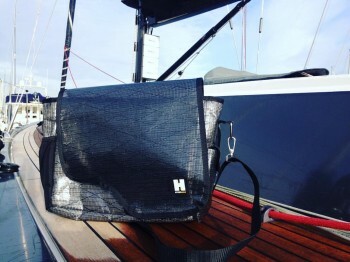 Hyde Sails Laptop bag. 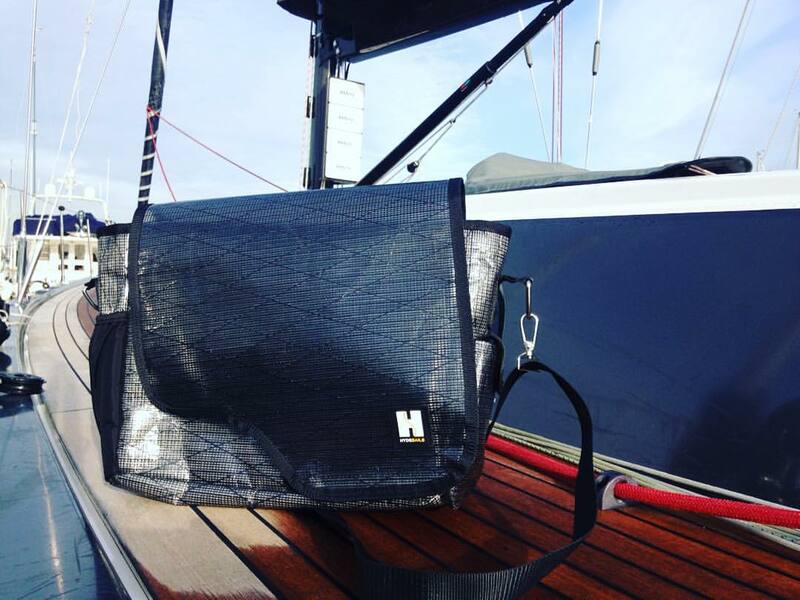 1 single internal pocket, 1 medium and 3 small sections for your documents. Colours may vary due to cloth stock.